Ok…couldnt resist taking that Pearl Jam line. But it’s appropriate. 🙂 Wanted to make a quick blog post and share a little before and after, only separated by about 6 years. So as we learn as artists (read: humans) our tastes evolve, our skills evolve, even computers evolve. I know when I first really started shooting seriously that one of my main problems was that I couldnt get the photograph to look how I wanted/experienced. Fast forward 6 years and a lot has changed. 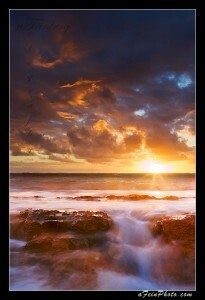 The last time I touched this photo was probably about that long ago. Lightroom, which I predominately use, has updated drastically as well as my techniques. 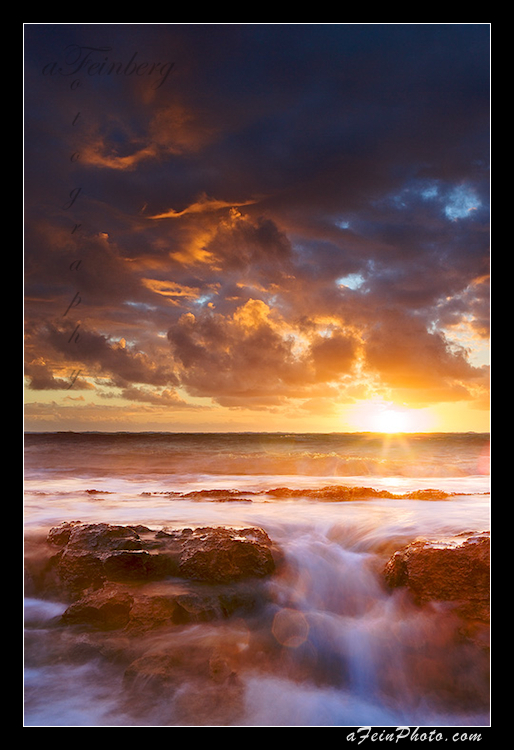 That being said here is an image I took in Nov 2008 at sunrise along the east side of Kaua’i. There’s actually some I still like in the old edit but the new image, albeit edited fairly quickly, has a more refined feeling to it (at least I believe). Both are true to the scene however give a different feel to the sunrise. 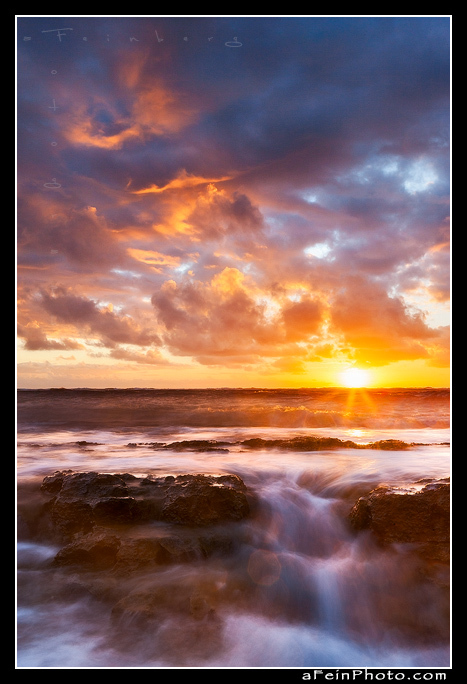 Posted in Image Discussion and tagged kapaa, kauai, seascape, sunrise on October 10, 2014 by Aaron Feinberg.